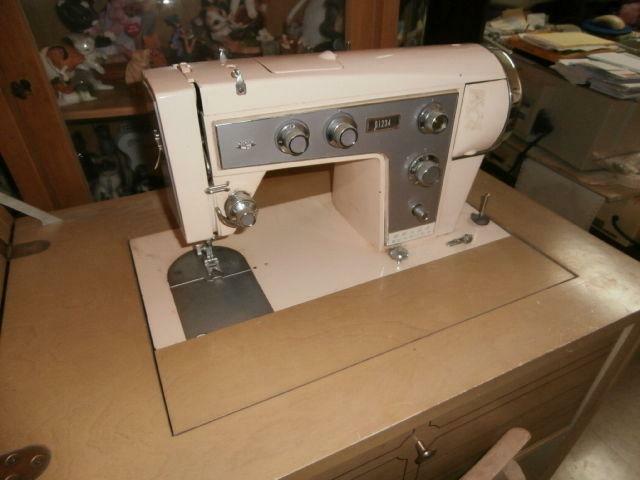 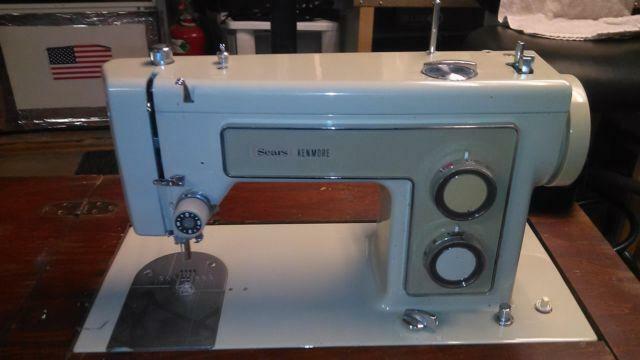 Model 84 zig zag sewing machine with cabinet.Sews very good. 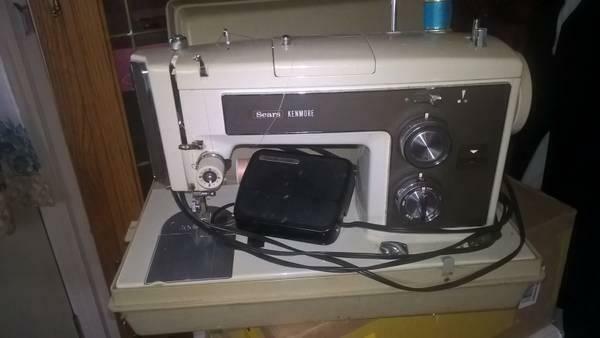 Kenmore sewing machine. 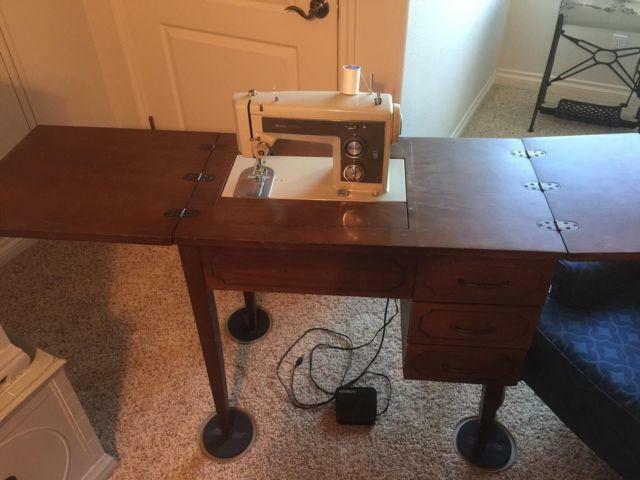 Perfect working order. 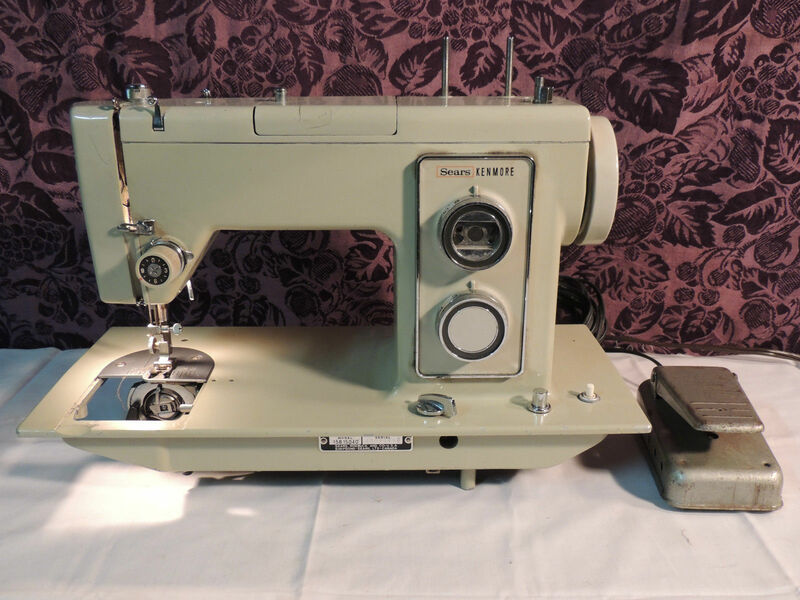 Have many decretive stitches. 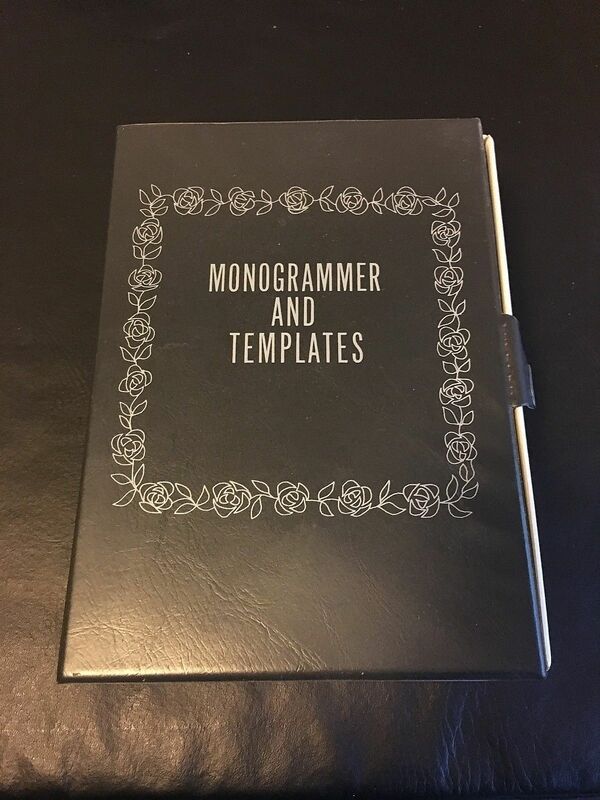 Great for new sewers that are learning.